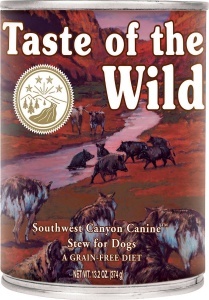 Taste of the Wild Southwest Canyon Canine Formula with Wild Boar in Gravy will satisfy even the most picky dogs. This complete and balanced formula can be fed as your pet's sole diet, or used in combination with the dry foods. 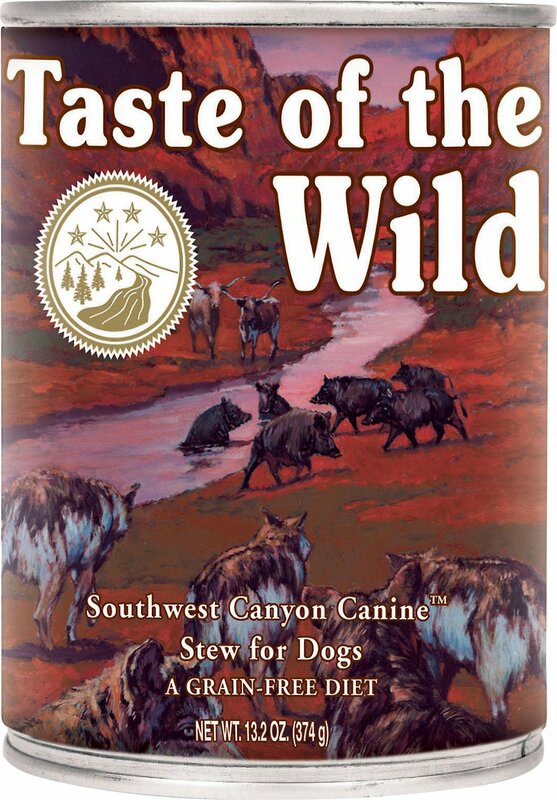 Made with wild boar, this formula offers a taste sensation that provides optimal amino acid nutrition.